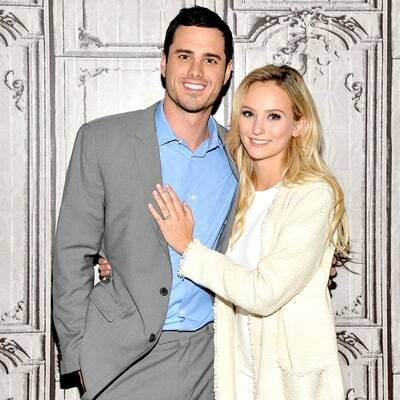 Ben Higgins opened up about fiancee Lauren Bushnell and what it’s like to be engaged in a recent interview with PEOPLE. Lauren Bushnell is all ready to move to Ben’s current city Denver. They have both learned about each others imperfections now while being engaged.